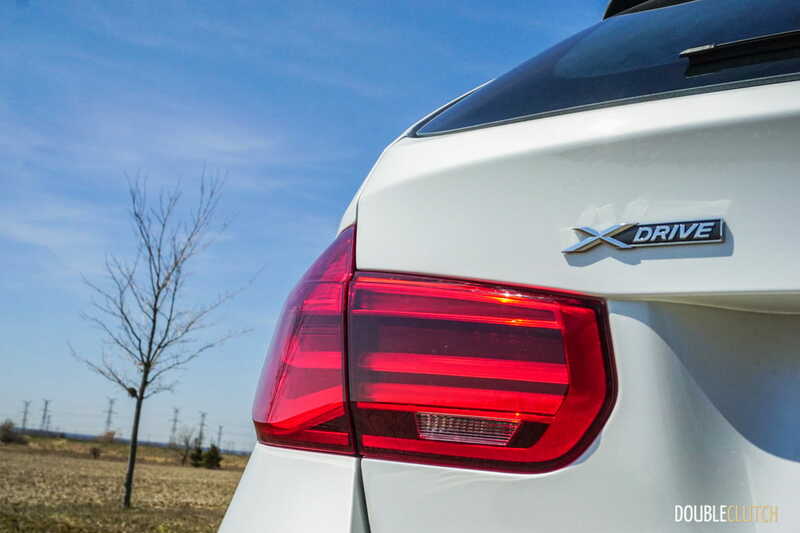 Excellent driving dynamics and a higher degree of engagement compared with other cars. 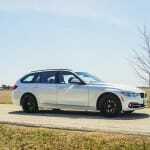 The European station wagon is a unique segment of the automotive industry that’s been able to weather the sands of time. 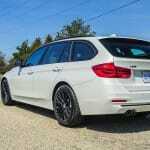 Where the good old American wagon has fallen by the wayside, European automakers have still managed to keep the selection fairly strong. 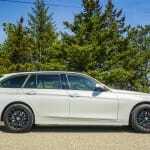 With continual attack coming from crossover SUVs, there still remain offerings from the Germans and the Swedish – BMW, Mercedes-Benz, and Volvo all have wagons available for the Canadian public to purchase. 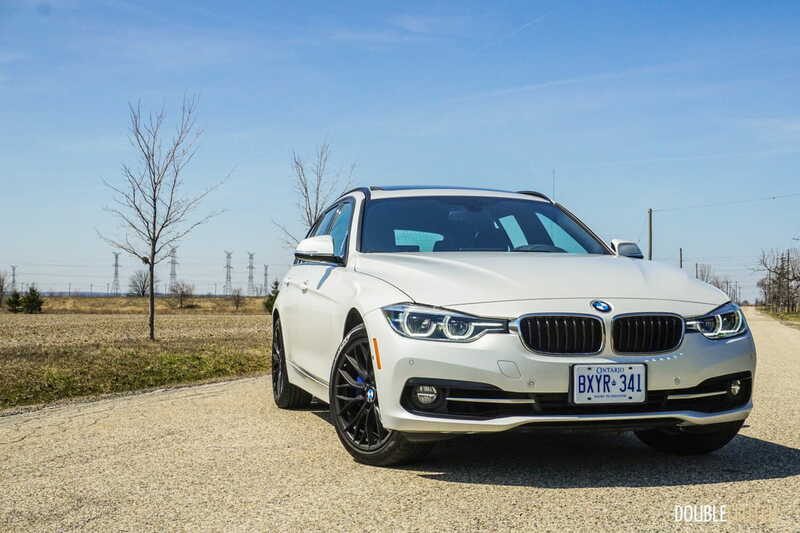 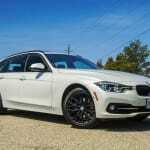 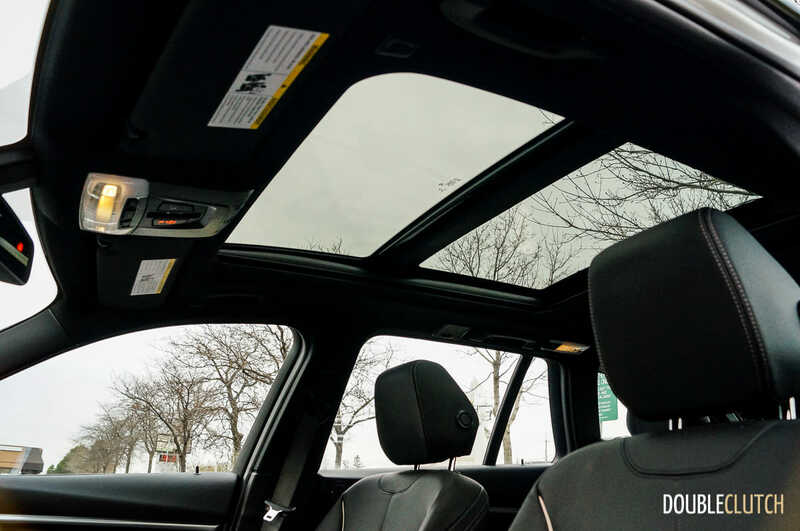 With a second look at the 2016 BMW 328i Touring, the DoubleClutch.ca team got a chance to get back to the basics one more time, and have a throwback to when cars were cars, and trucks were trucks. 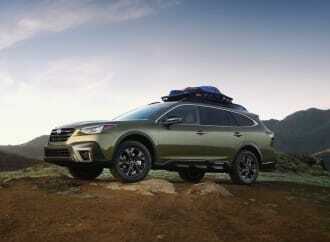 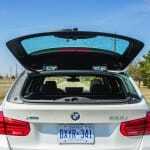 The advantages of a wagon are quite clear – drivers have all the utility of a crossover in terms of cargo space, yet retain the performance, fuel economy, and maneuverability of a normal car. 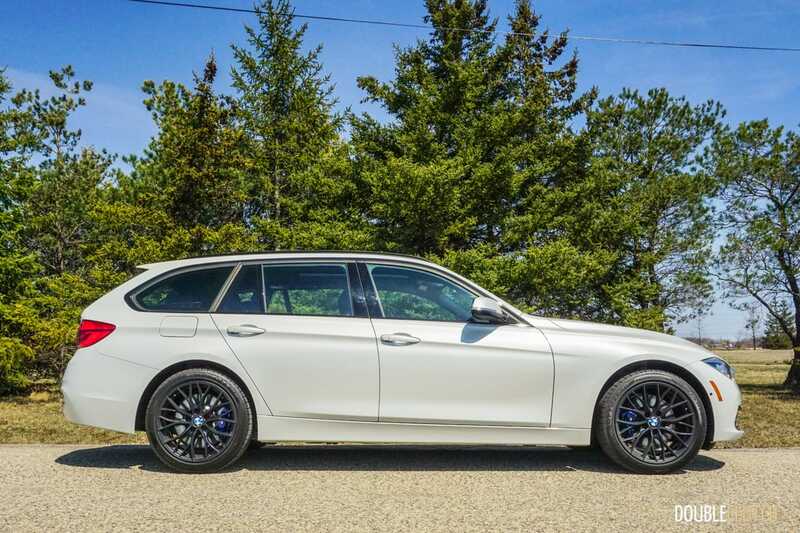 While the general consensus says that you won’t be as cool in a wagon, those who are content with maximum practicality and performance above all else won’t mind one bit. 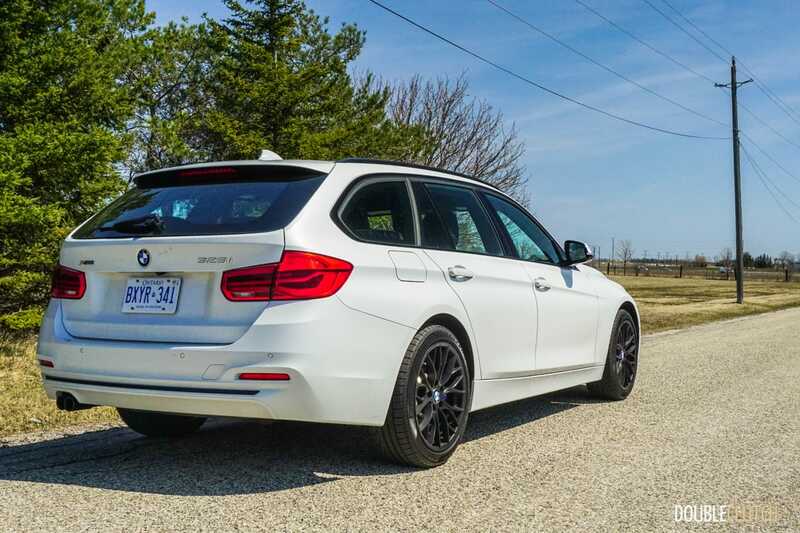 The BMW 3 Series Touring brings with it a reputation of excellent driving dynamics and a higher degree of engagement compared with other cars. 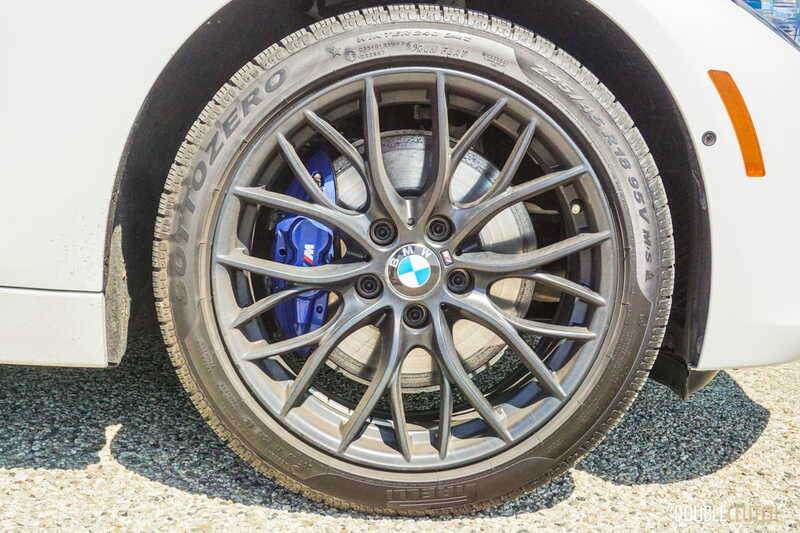 The steering is responsive, the brakes confidence inspiring, and there’s a high level of grip afforded by the suspension and chassis. 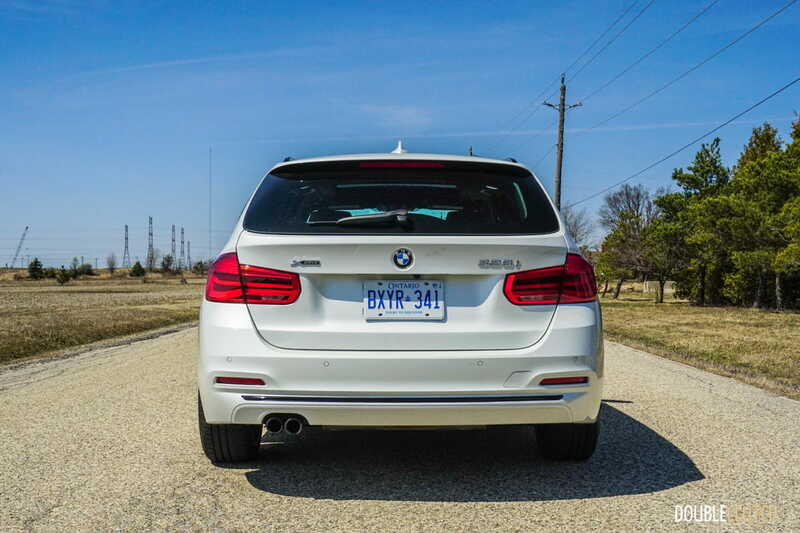 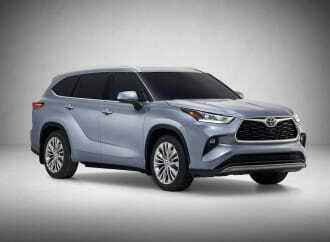 Backing up the driving fun is a 2.0-litre, turbocharged four cylinder engine that puts out 241 horsepower at 5,000 rpm and 258 lb-ft of torque between 1,250 to 4,800 rpm. 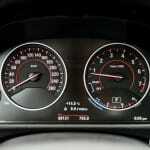 According to BMW, this is good for a 6.3-second run from zero to 100 km/h. 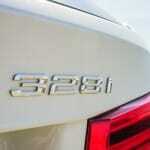 In previous years, 328i received a sweet inline-six that was always the pinnacle of smoothness and refinement. 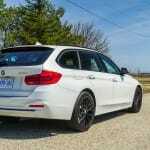 Nowadays, the four cylinder works fairly well, but those familiar with the six may find themselves yearning for the old setup. After an initial brief turbo lag when applying the throttle, the newer turbo four storms to life, with a strong midrange punch that carries right through to redline. 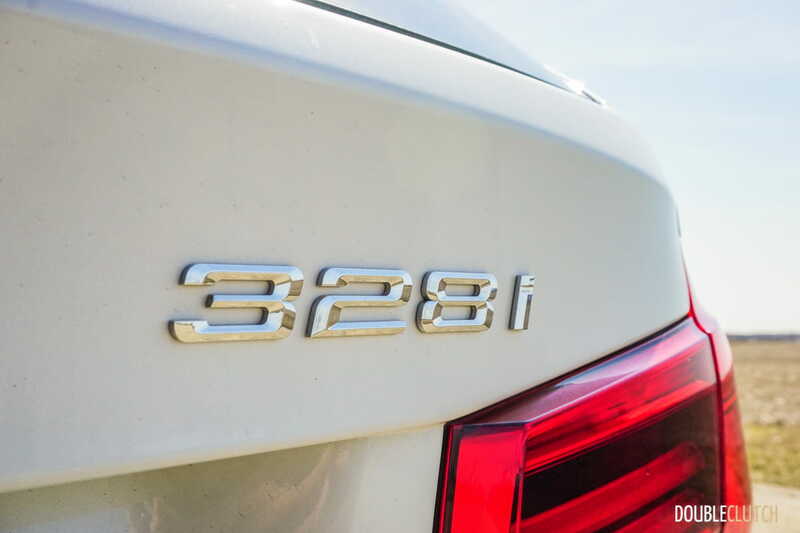 For 2016, the 328i receives a new set of engine sounds piped through the speakers in the cabin. 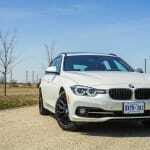 While many may balk at the artificial nature of such technology, the sound is fairly pleasant, and easily trumps the gruff four-cylinder noises that have hobbled the 3 Series since 2012. 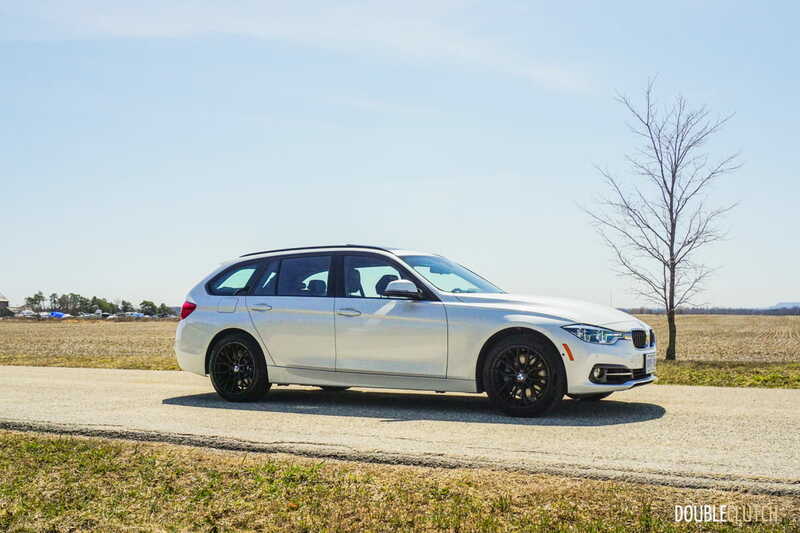 Performing the gearchange duty on the 3 Series Touring is an eight-speed automatic transmission that’s an excellent performer. 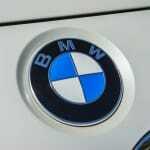 Built by German supplier ZF, there are several driving modes that will affect the transmission’s behaviour. 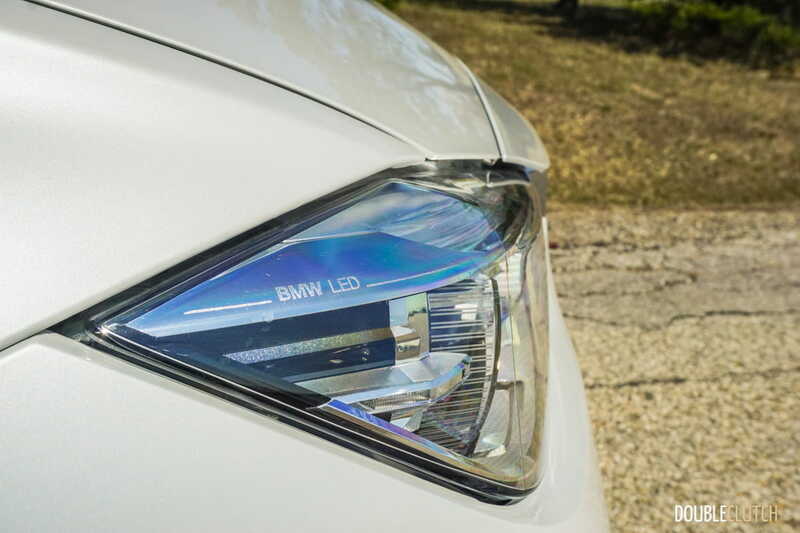 Eco Pro and Comfort mode provide softer shifts at lower engine revs, promoting fuel savings and minimizing intrusiveness. 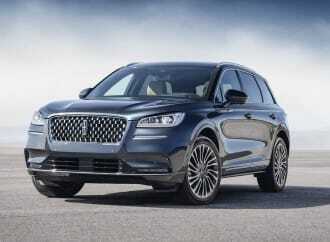 Slap the shifter and the driving mode into Sport, however, and the ZF 8-speed awakens to become a different beast. 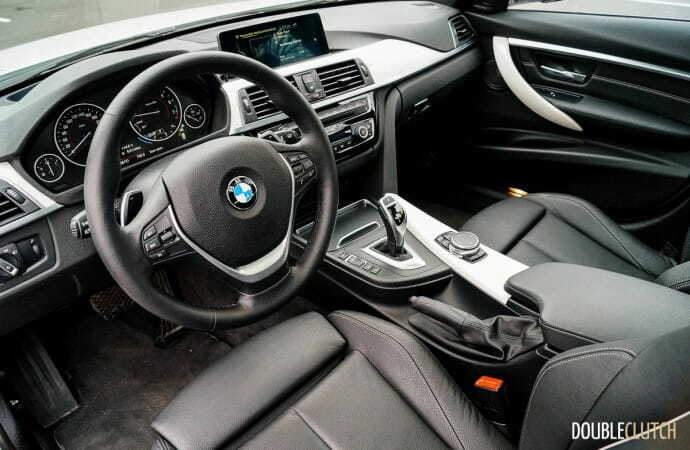 Using the paddle shifters for manual control, upshifts are lightning quick and provide uninterrupted power output in between gears. 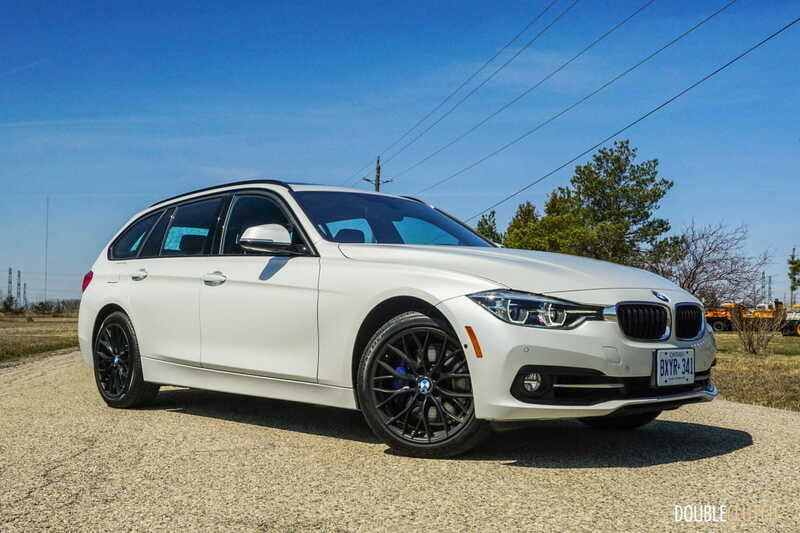 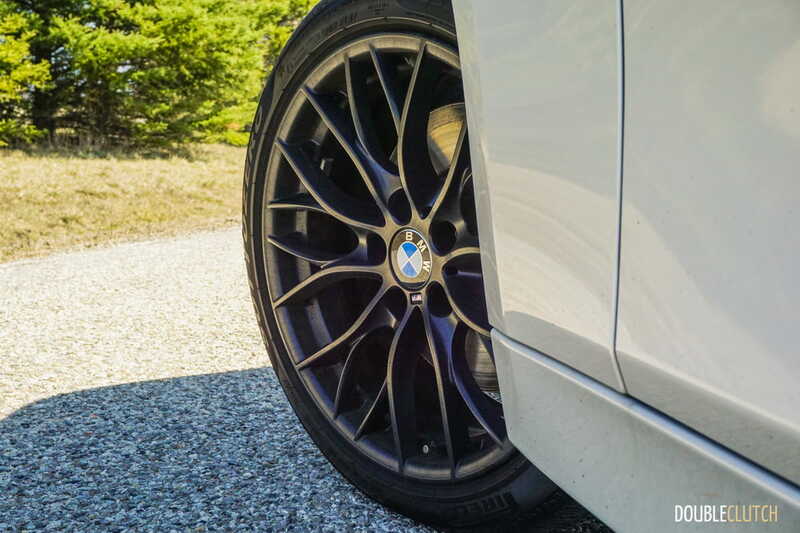 Sadly, although the 3 Series Touring is not available with a manual transmission, the automatic is at least among the gold standard in the automotive industry. 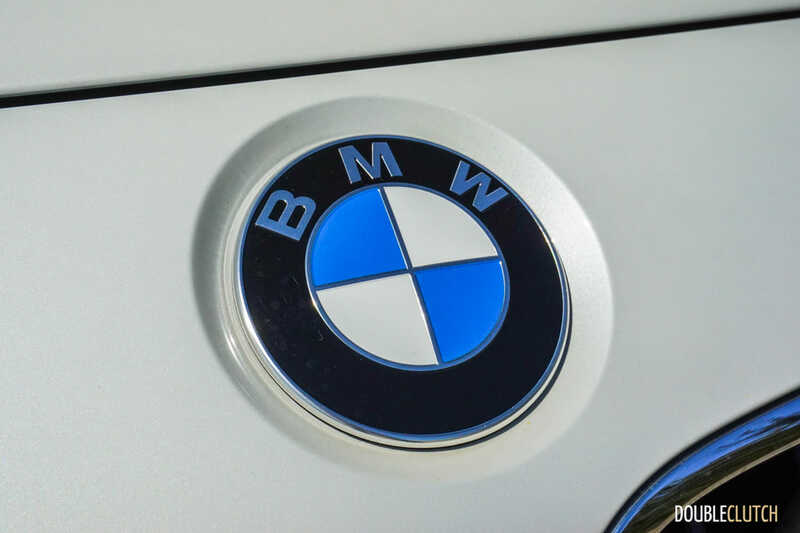 With BMW moving to turbo fours, fuel economy has become front and centre, and can now be considered a competitive advantage. 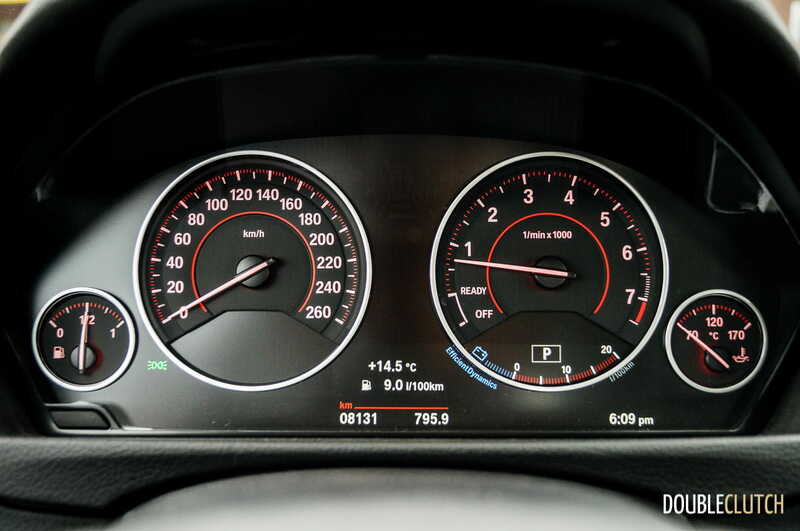 Rated for 10.5 L/100km in the city, and 6.9 L/100km on the highway, observed test fuel economy ended up being under 8.0 L/100km in a good mix of city and highway driving. 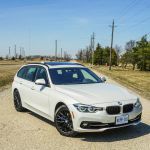 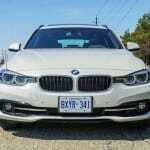 On a return trip between Toronto and London, Ontario, the 3 Series Touring managed to return a very respectable 7.2 L/100km, even when keeping up with the traditional flow of traffic on Highway 401. 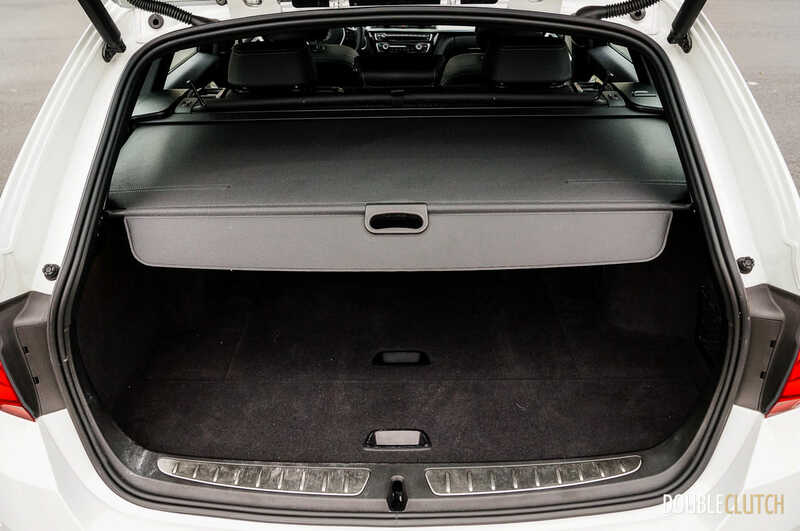 The fuel tank will take 60 litres of premium fuel. 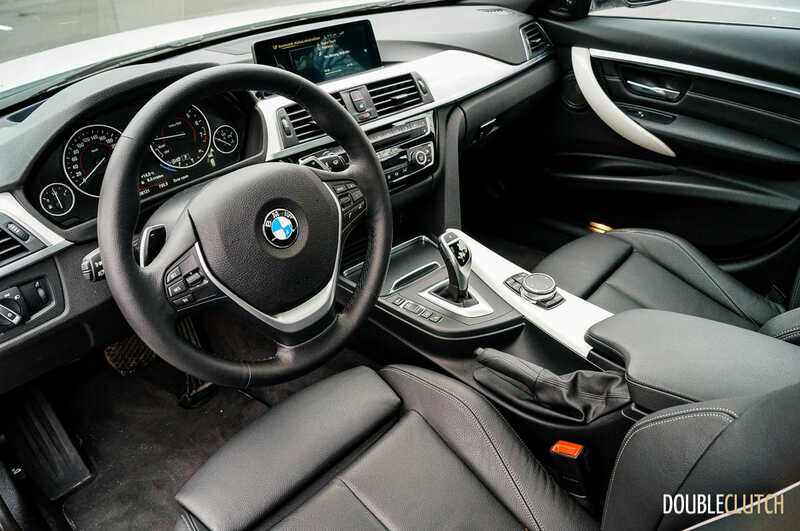 Complementing all the performance and economy is an interior that’s typical BMW – there’s no nonsense here, and the monochromatic colour scheme gets the job done without overstating its presence. 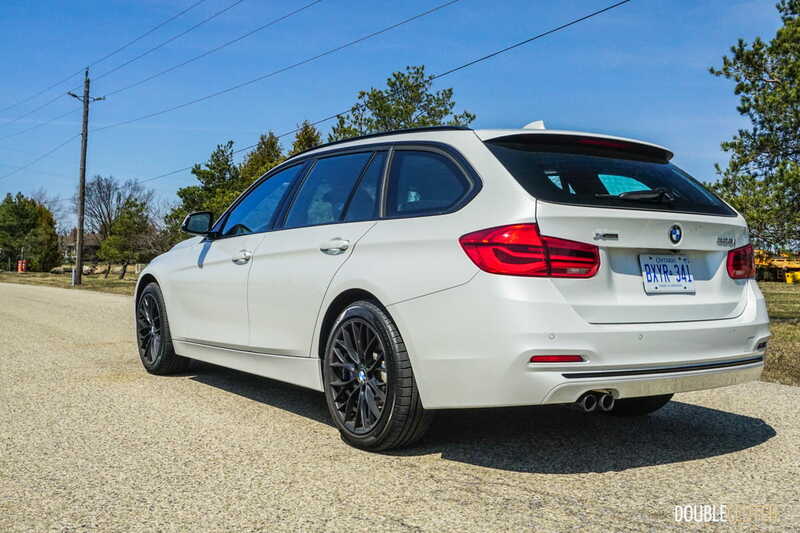 Fit and finish is very well done, and the switchgear feels fit for an entry-level luxury wagon. 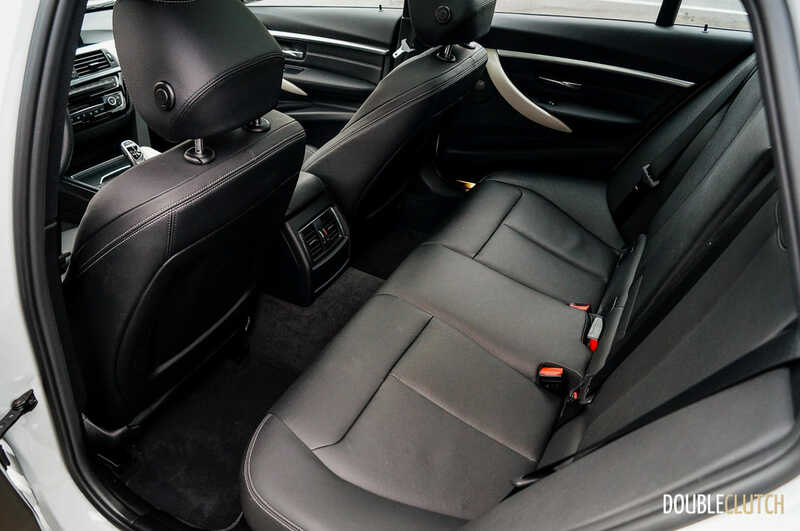 The front seats are very supportive, with adjustable thigh support, and rear seat legroom is about average for a car of this size. 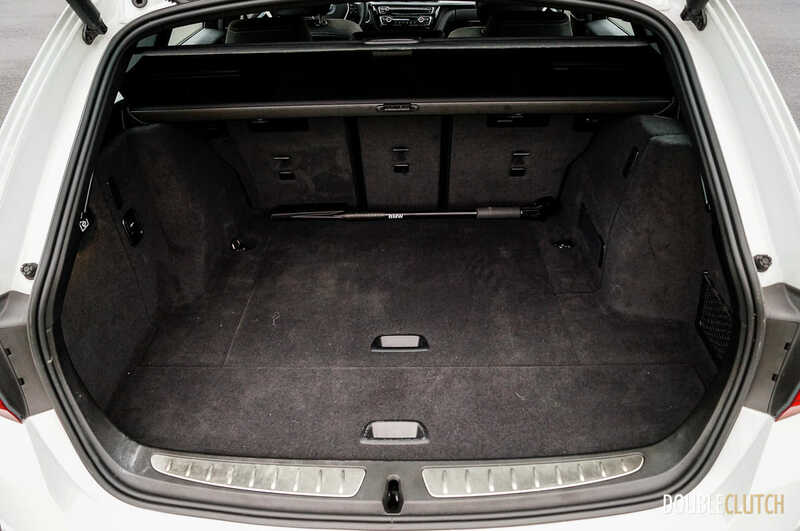 Cargo capacity is 495 litres with the rear seats in their normal position; capacity balloons to a useful 1,500 litres with the seats folded. 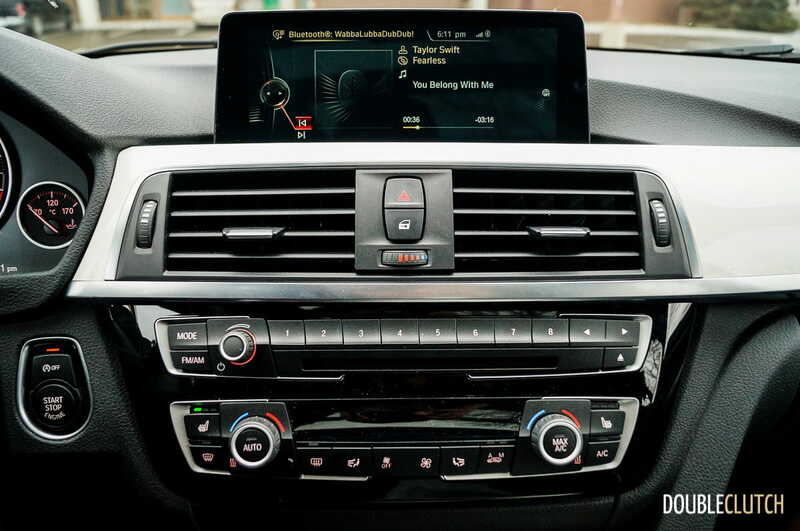 In terms of multimedia, the iDrive system takes a little bit of getting used to, but the split screen functionality is a welcome feature. 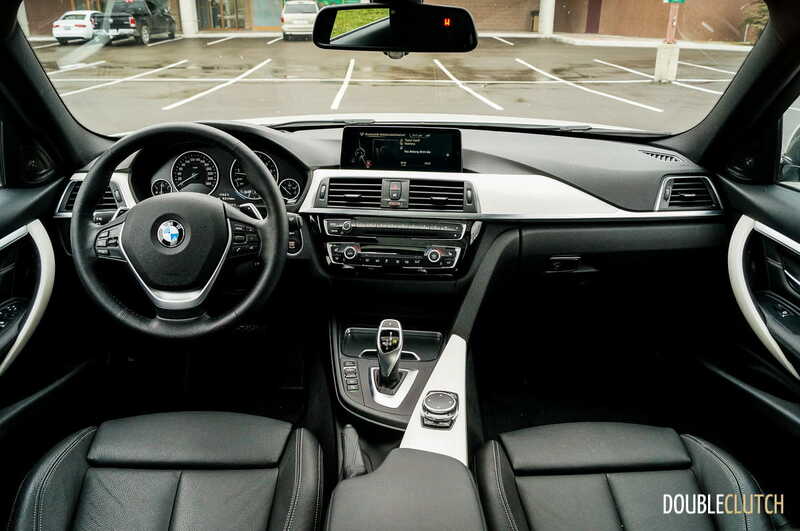 Drivers can assign each of the media functions (audio, navigation, menus) with a turn of the wheel. 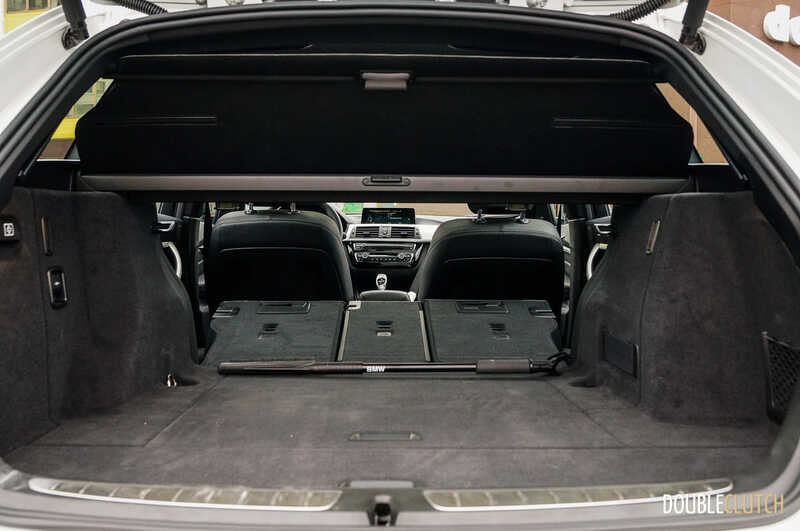 Sound quality from the Harman/Kardon audio system was also a strong point, with great clarity and a powerful sound. 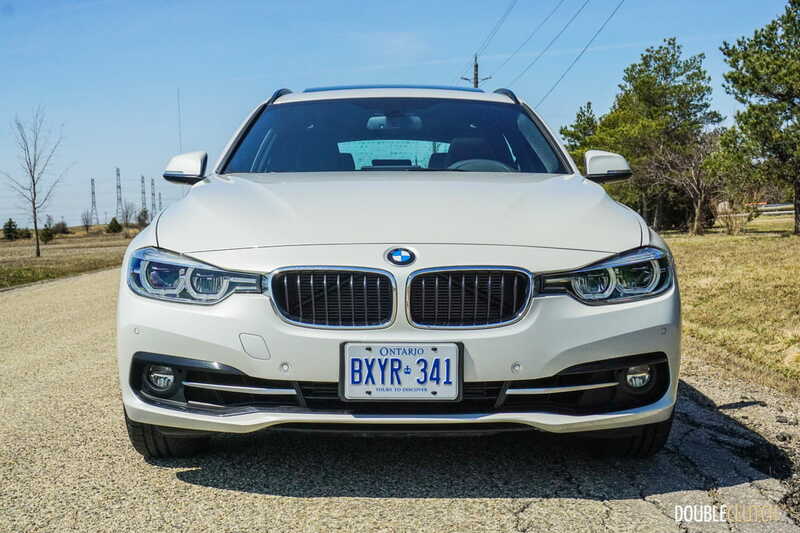 At the end of the day, the $56,245 as-tested price of the 2016 BMW 328i Touring puts it solidly in the midrange of entry-level luxury. 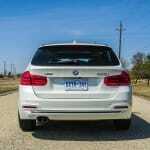 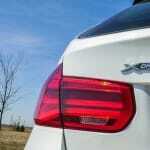 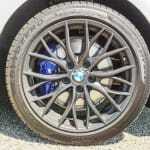 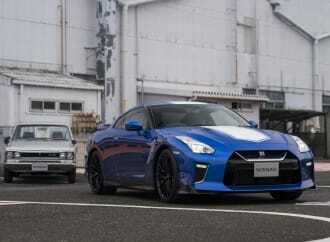 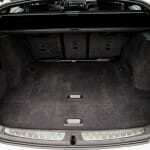 With a base price of $48,050, options included an “enhanced” Premium Package, as well as the M Performance Package. 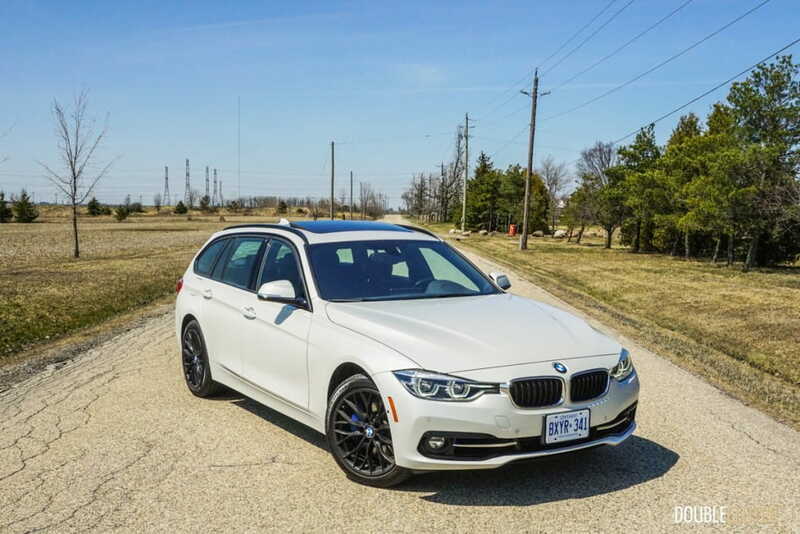 For those who wish to keep a regular car’s driving dynamics, the 3 Series Touring is an excellent choice for drivers who enjoy handling and performance. While the general car-buying public may not think it’s a very cool car, those in the know will always have the utmost of respect for the Touring because of its balance. 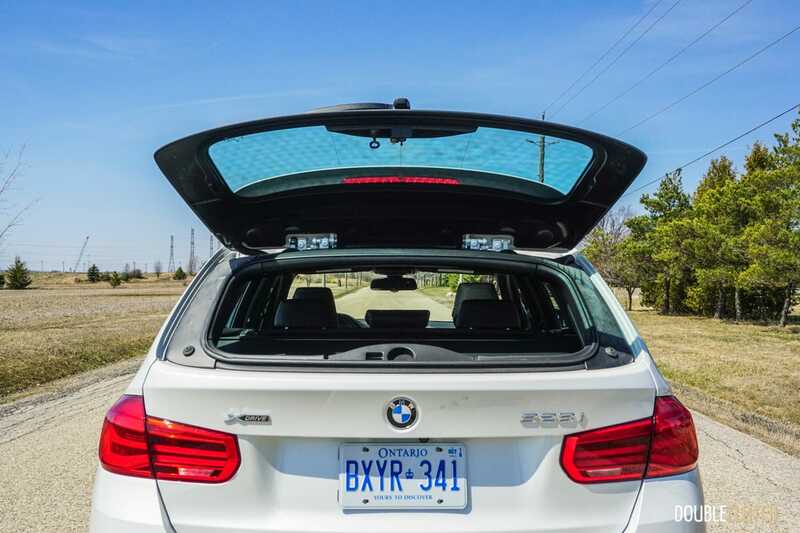 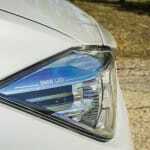 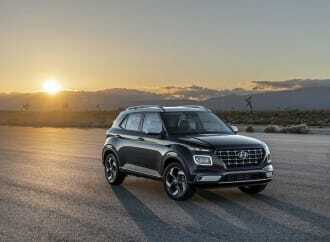 In terms of utility, it’s able to perform its duties just as well as a crossover without killing performance, and is a great example of having your cake, and eating it too.